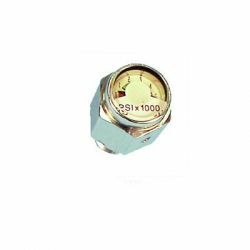 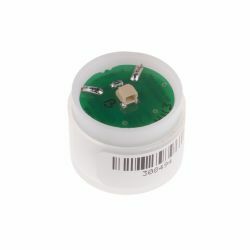 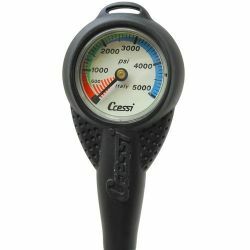 Scuba gauges keep track of your depth, air, and compass heading. 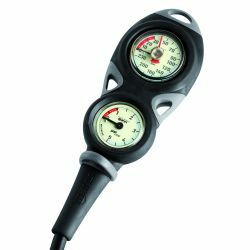 Your scuba console houses your depth gauge, tank pressure gauge, and your compass. 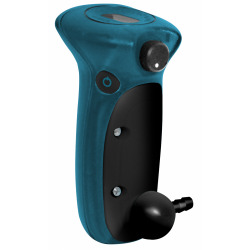 The dive console is one of your most important pieces of equipment for diver safety. 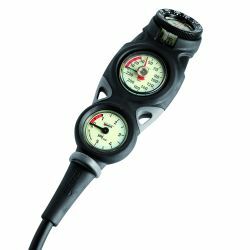 Keeping an eye on your depth gauge, and knowing how long you've down, make all the difference in your next dive. 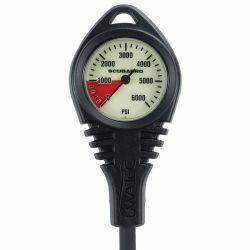 Diving with proper scuba gauges is essential to diving safety. 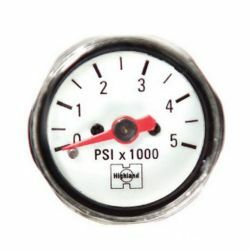 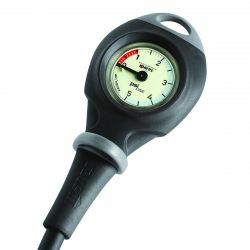 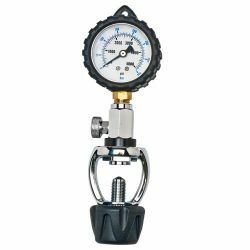 Most scuba consoles feature an air pressure gauge and depth gauge. 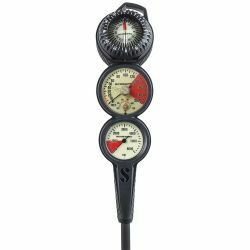 Some Dive Consoles also include a compass for an additional measure of safety. 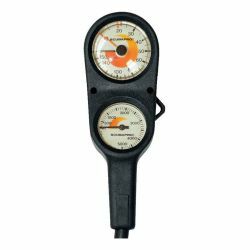 Advanced Divers are required to have a compass to complete their Advanced Open Water Course. 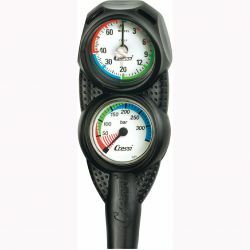 If you are purchasing new gear or upgrading your existing gear, our instructors strongly recommend also investing in a dive computer as part of a console, or in addition to an analog console.